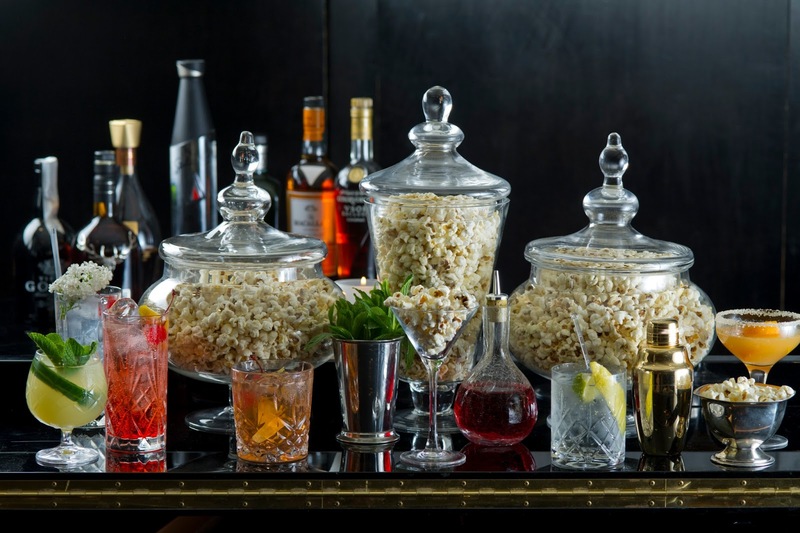 For all those seeking a new secret hidey-hole bar in London’s W1 or for those who’d like to venture to an old forgotten favourite, the latest Pop-Up bar should see you sorted on both accounts. Friday night saw the champagne fueled launch of this original retro bar that’s easy on central location as much as it is on the eye. Vintage bar flies will adore it’s loucheness. Summer’s The Hutch Club is launched at old stalwart destination, Quaglinos (yes, it’s still there and going strong!) in Mayfair: a glamorous cocktail and jazz bar which plays homage to the venue’s hedonistic spirit, which began when flamboyant host Giovanni Quaglino opened the doors to a beautiful, decadent society crowd in 1929. The new Hutch Club Pop-Up cocktail bar is replete with fringe curtained off area and obligatory Jazz Band and singers. Named after ‘Hutch’ one of the most popular cabaret entertainers of the early twentieth century who took London’s café society by storm, he enjoyed the patronage of the Prince of Wales. In true attention to detail, the bar does a good line in cocktails and dumbed-down, discreet debauchery. 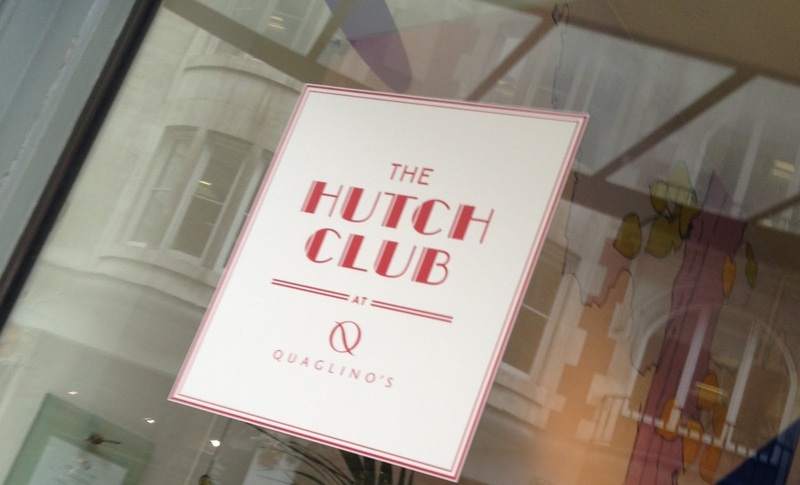 The Hutch Club at Quaglinos is located in the depths of the iconic London venue from 31st May 2013 – 31st August 2013 and boasts an Art Deco inspired Martini Bar, a private Drinking Den and London’s first boutique alcoholic Popcorn Bar. Strictly by reservation only, guests descend into an underground late-night bar featuring vintage golden palm trees, dimly lit cocktail lounges and the old-fashioned glamour of a grand piano, overlooking the legendary sweeping staircase to Quaglino’s restaurant floor. If you want to seek further privacy and indulgence, the Art Deco Martini Bar and decadent drinking den can be booked exclusively for a private event. An array of heritage cocktails will be served, featuring iconic spirit brands Courvoisier Exclusif VSOP Cognac, The Macallan Amber Malt Whisky, No3 Gin and Stolichnaya Elit Vodka. Find out more about The Hutch Club HERE. Next post: Memo releases Irish Leather.